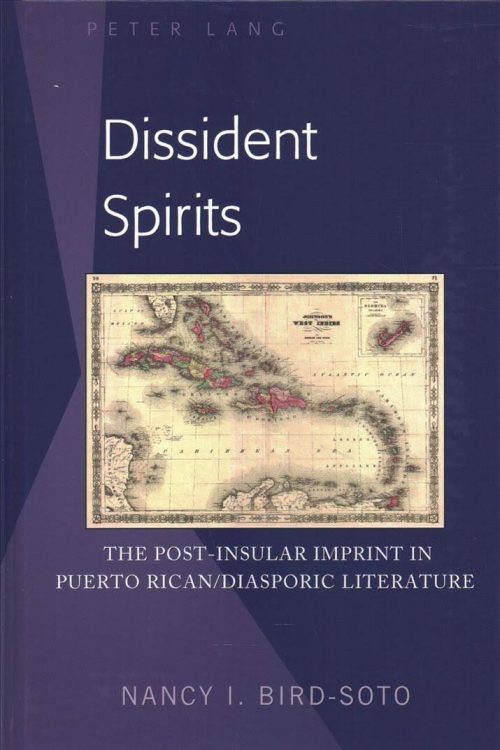 Nancy Bird-Soto, LACUSL Affiliated Faculty, past LACUSL Committee Co-Chair, and Associate Professor of Latin American Literature in the Department of Spanish and Portuguese, has published the book Dissident Spirits: The Post-Insular Imprint in Puerto Rican/Diasporic Literature (Peter Lang, 2018). As well, she published the article: “El espíritu de la caribeñidad en Los instrumentos del gozo de Rebeca Castellanos” in Polifonía vol. 8 (2018). At the MMLA in Kansas City, she presented the paper “La ciudad que (no) se repite en Simone de Eduardo Lalo” (November 2018). Prof. Bird-Soto continues to be an invited columnist for Cruce. She now chairs the UW Spanish Placement Exam Committee.